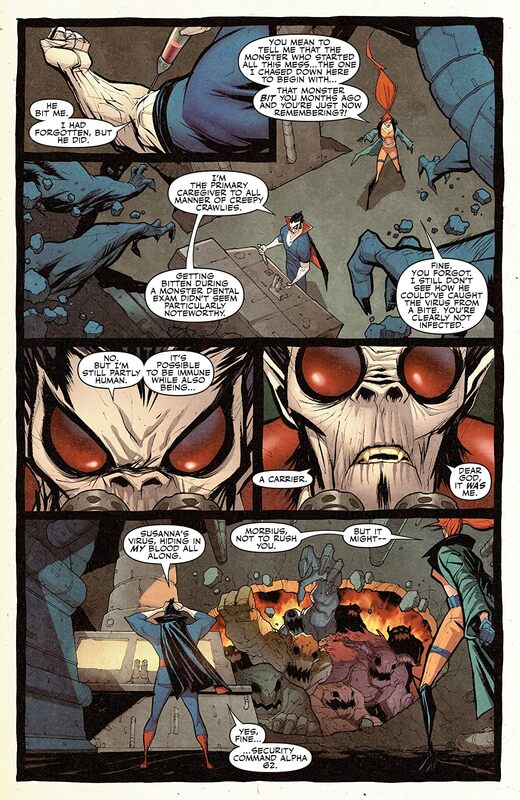 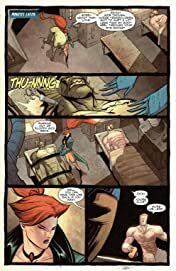 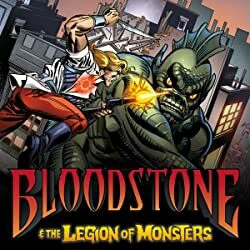 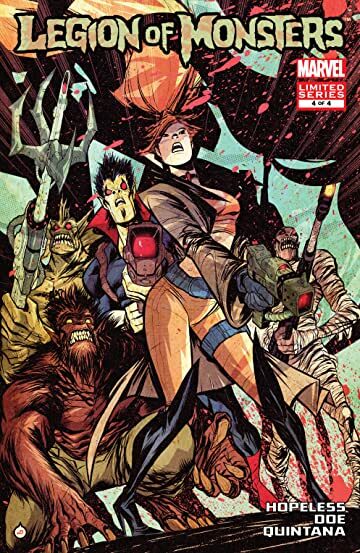 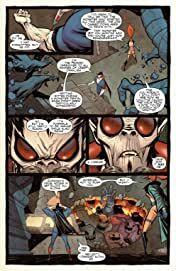 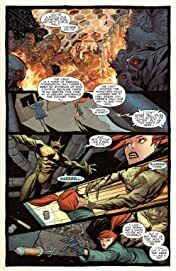 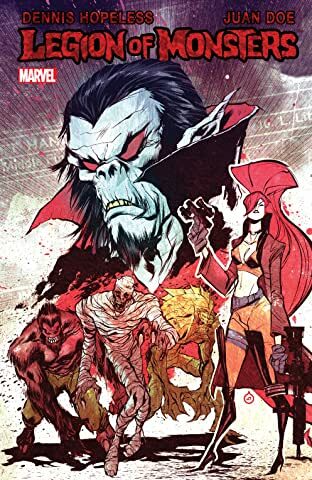 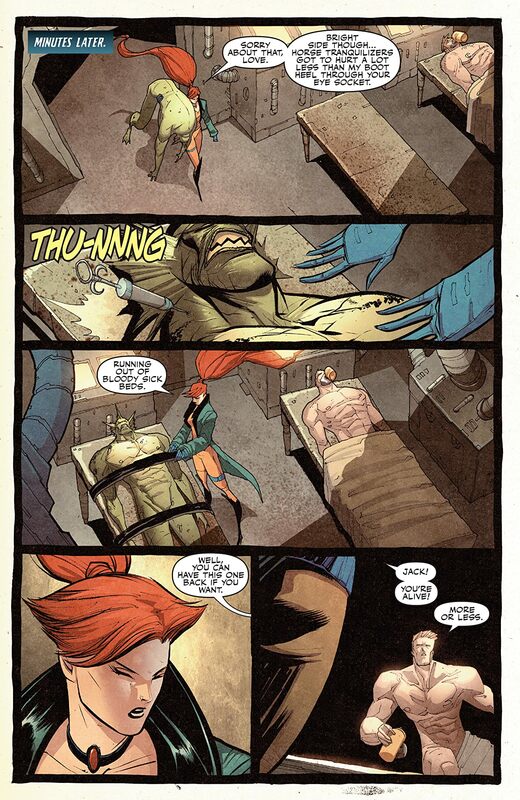 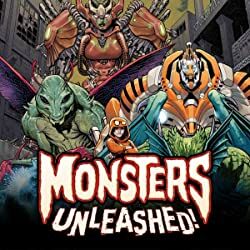 Elsa Bloodstone and the Legion discover the true monster! 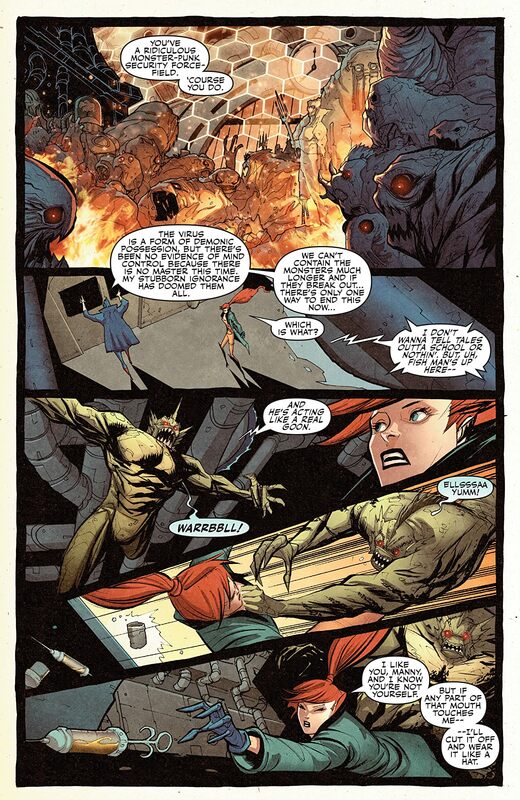 The world is at stake as the team faces an unkillable enemy! 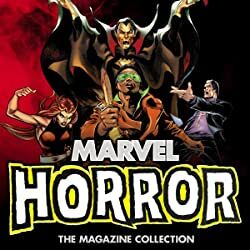 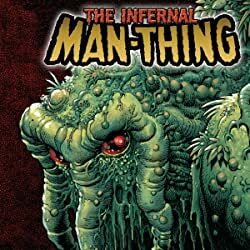 Horror, humor, heart, blood, and guts!